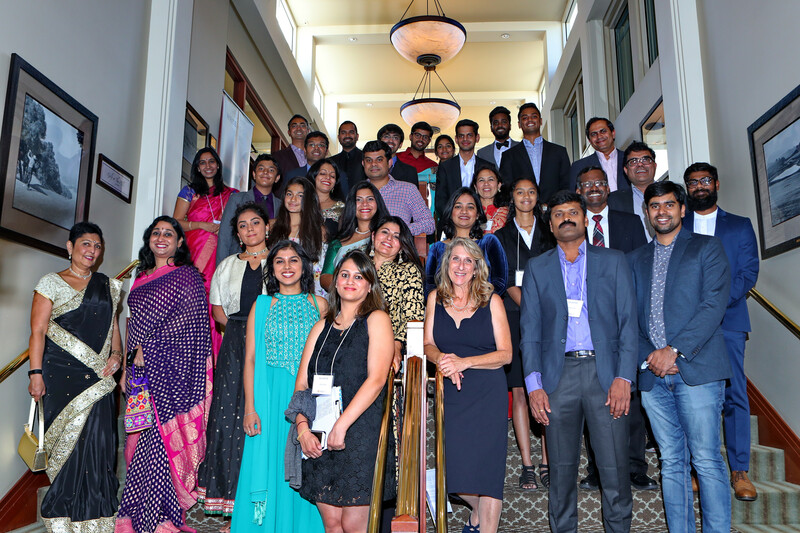 Pratham USA honored Google CEO Sundar Pichai, who received the chapter’s inaugural Corporate Leadership Award, at their annual SF Bay Area gala, held on September 29, at the Palo Alto Hills Golf & Country Club. The gala was attended by more than 300 guests and raised $1.2 million. “It was an honor to accept this award on behalf of Google. Pratham and Google have worked together for many years to find effective, scalable ways to help children In India learn basic reading and math skills. Our partnership is built on shared principles. We both believe that knowledge is the key to opportunity and that every single child deserves a chance. 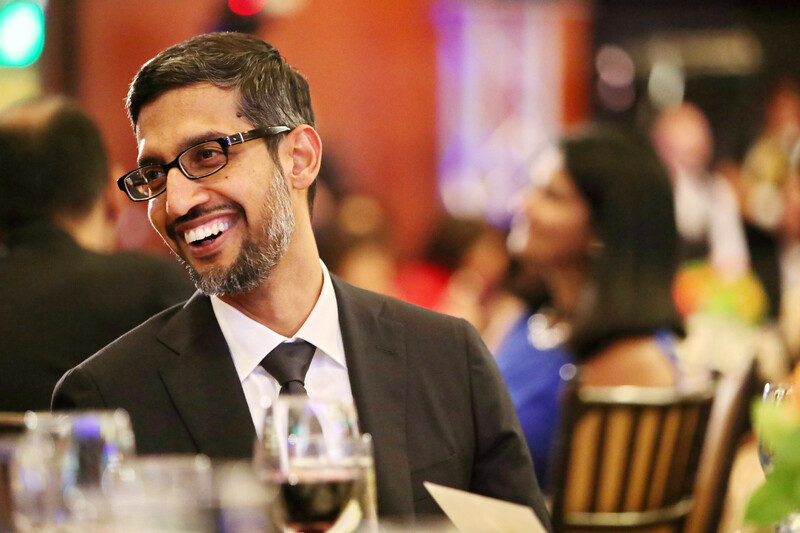 Google is proud to work with an organization that has such a profound and positive impact,” Pichai said. According to a press release, Pratham CEO Rukmini Banerji gave an overview of the state of education in India and lauded the progress made in school enrollment and guaranteeing children eight years of school. She then stressed the importance of taking action so that India’s large young population can reach its potential. Banerji went on to describing Pratham’s approach to primary education, which ensures children attain basic literacy and numeracy skills, and spoke about Pratham’s experimentation with EdTech, made possible by support from Google and Sarva Mangal Family Trust. She then moderated a live feed with children from Pratham’s hybrid learning program. The celebration coincided with Pratham being named a recipient of the 2018 LUI Che Woo Prize, a cross-sector innovation award recognizing outstanding contributions benefiting humanity. 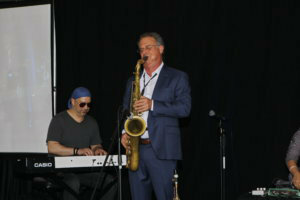 The night was capped off by a performance by renowned American saxophonist George Brooks, who is known for combining jazz and Indian classical music, with his ensemble featuring Kala Ramnath. SF Bay Area board member Sundi Sundaresh was thrilled with the success of the evening. “This year’s gala broke all prior fundraising records. The amount raised will touch the lives of thousands of children. 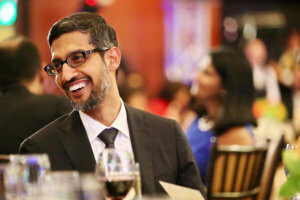 We are grateful for the generous support of Google.org and the presence of Sundar Pichai at our event,” she said. 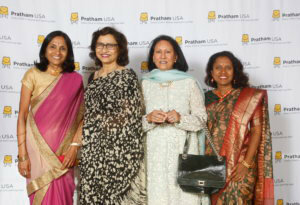 “We are proud to sponsor Pratham. 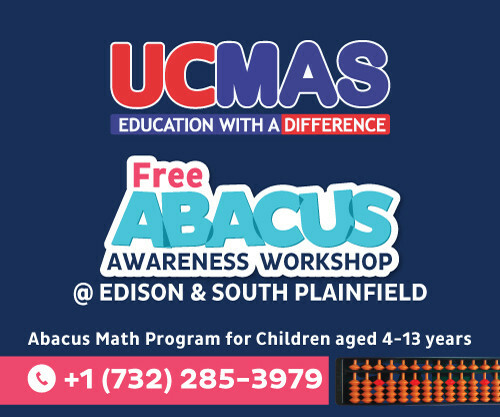 Their ability to scale educational programs multiplies the impact quickly. I hope their work spreads beyond India. 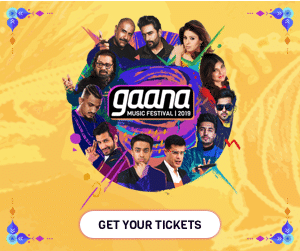 There are many countries around the world that could benefit from Pratham’s proven model,” said Deepa Sureka, chief operating officer at Rakuten.